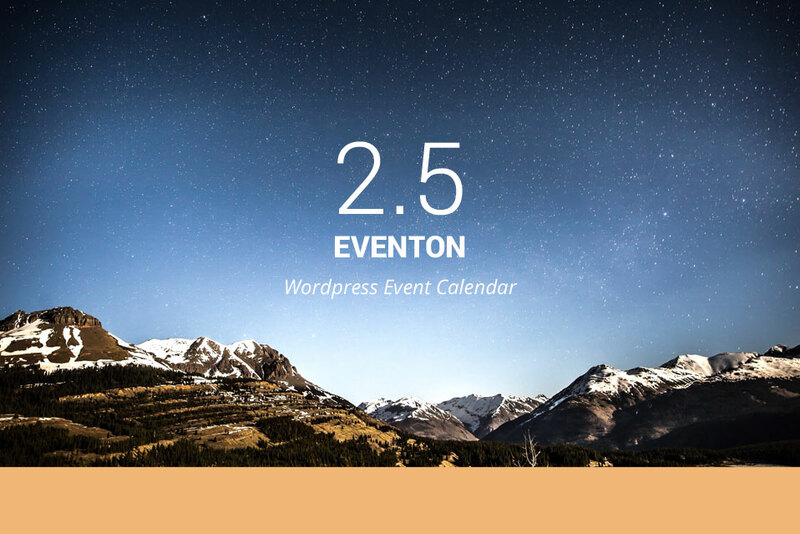 If you are on eventON 2.5 and would like to go back to our old styles here is how to do it. We have also included secondary font family which is used in things like subtitles etc. 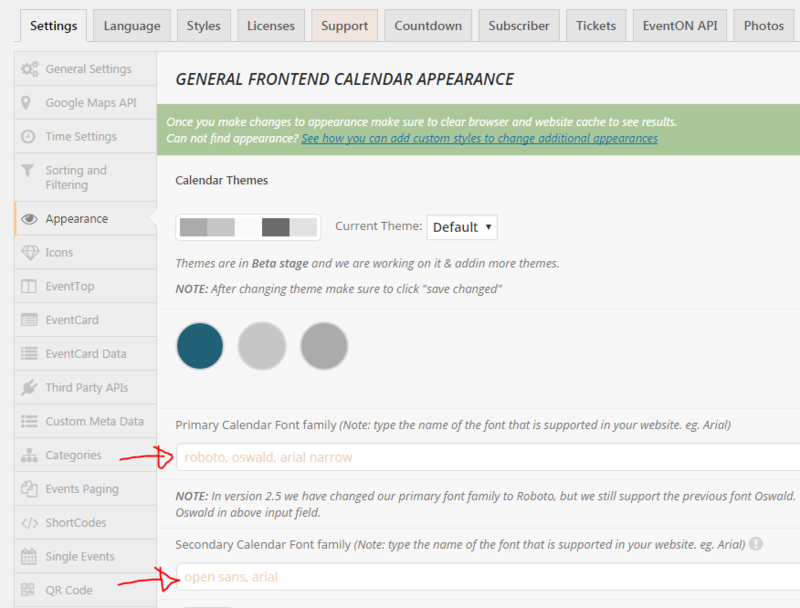 Once all this changes are done be sure to clear cache in your website and browser for the changes to reflect on the frontend. If there are other styles that you would like to change please follow this guide to changes those styles. I have a problem withe the basic calender. 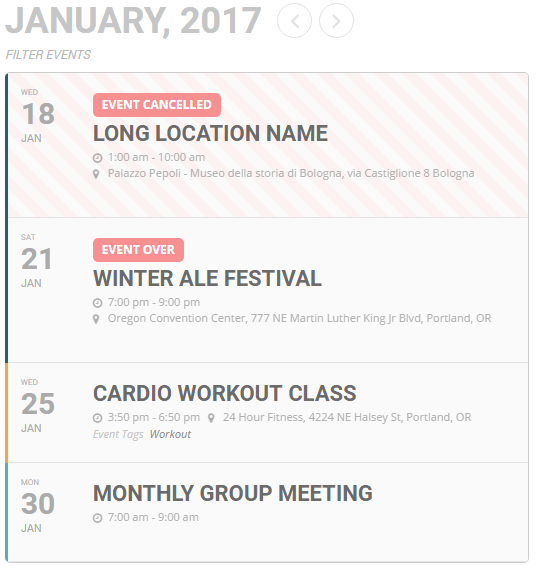 Event are not shown. I checked the settings. There is NO “only logged in users” set. I can`t log in with my purchase code i bought the Theme “mycity” were the calender is incl. 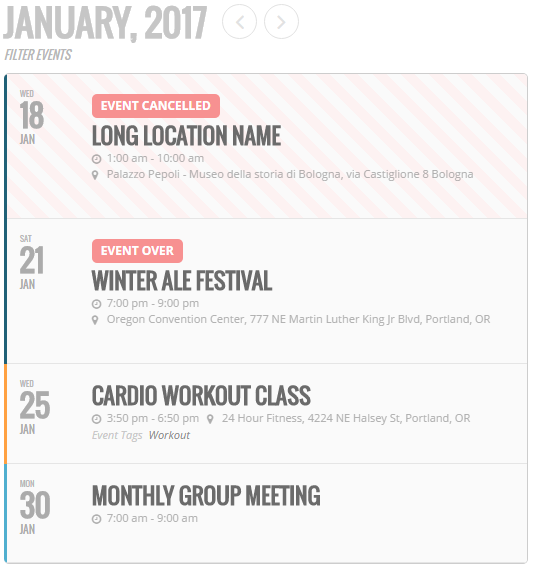 How can i make the event visible for not logged in user ???? ?